We’ve seen the posts. We’ve heard the requests. 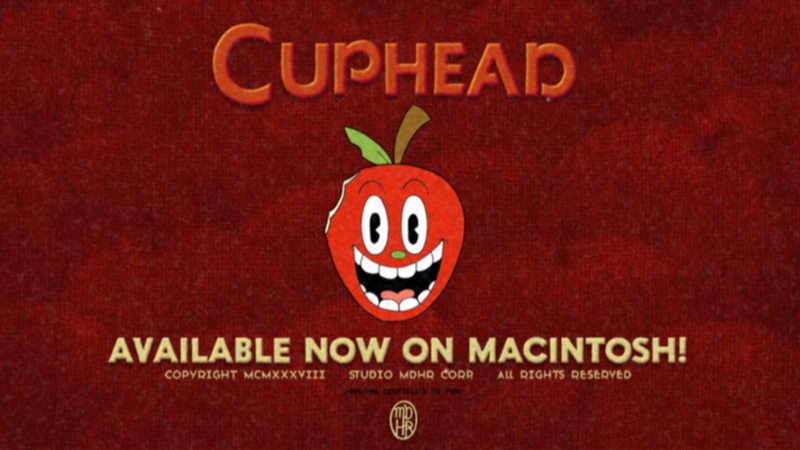 Now, at long last, the day has finally arrived to make good on our promise: Cuphead is available on Mac, via Steam and GOG. What’s more, we’re putting the game on sale through this weekend!